You know the Police brand, you know their abilities in the fashion world, well now you can see that design flair in your sunglasses. 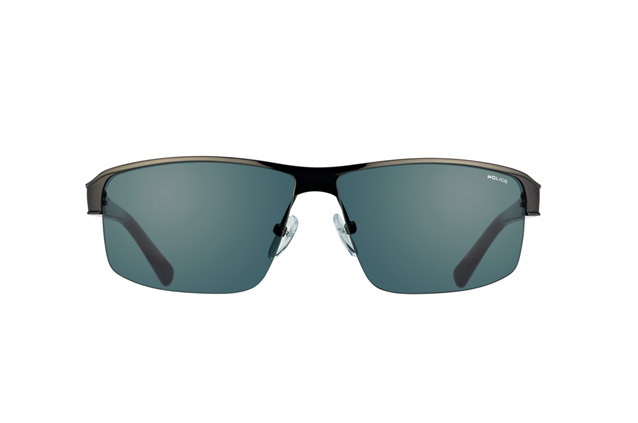 These Police Force S 8855 sunglasses are ideal for providing you with a great look, combined with all the sun protection you could need in the summer months. These glasses use that traditional US Police Force style to create a superb look. 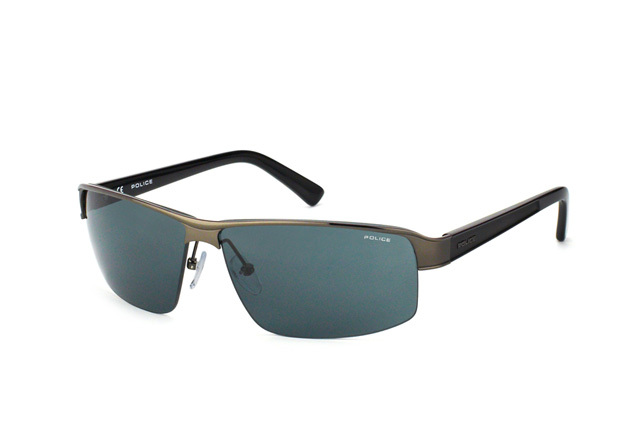 Their super thin frame makes them very lightweight and comfortable, meaning you can wear them all day long. 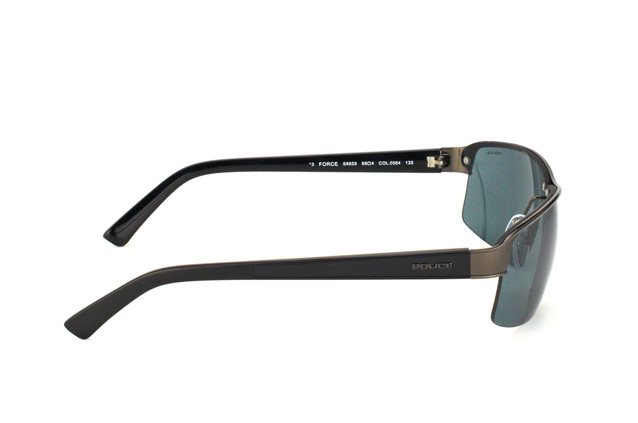 The Police brand name has been scribed into the lens of the glasses in classy writing style. If you are in a hurry for your new sunglasses, you can place your order before 2pm Monday-Friday and we will dispatch them the same day with our courier, DHL. They use a traceable and secure delivery service to get your product to you.